A navy’s missions may change. Service through war and peace requires one constant – your ships and equipment must perform at all times‚ regardless of the conditions. Mission-critical is your way of life. CIRCOR understands the challenges you face. And whether your application requires an engineered pump‚ a customized solution or turnkey products‚ we are on board to meet your needs. From the flight deck to the engine room‚ from the superstructure to gun turrets‚ our products and expertise are found globally‚ performing 24/7. People who understand the challenges that you face‚ are experienced in engineering and problem-solving and dedicated to deliver innovative fluid handling and fluid transfer solutions that tackle your most difficult needs‚ the first time‚ every time. Products and systems that deliver a wide range of solutions to meet your demanding and exacting specifications‚ whether you need a custom engineered system or a plug-and-play package module. Dedication to global service and support that means we are there wherever and whenever you need us‚ with service centers located in the United States‚ India and France. Bottom line: mission-critical is our way of life‚ too. CIRCOR is the single source for your navy-specific solutions as we redefine what’s possible in defense solutions fluid handling. 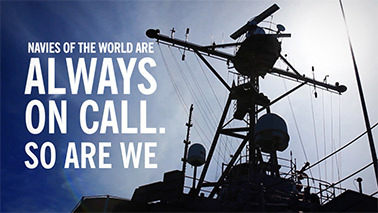 See why the navies of the world can always depend on us. It’s not only product knowledge. It’s not just experience. It’s the passion to help you succeed that differentiates CIRCOR. We are there every step of the way as we help OEMs design critical new defense system vessels and applications. We’re also there to deliver skilled counsel and service to end users – the navies of the world. Due to our in-depth understanding of naval compliance specifications‚ We Redefine What’s Possible by working with OEM and naval engineers to create innovative solutions to difficult challenges. 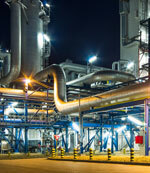 Project review – Decades of naval experience make our professionals your trusted partners. Our application experts act as a close collaborator to determine the needs of an application. Regardless of whether the project is a new vessel design or in-service support‚ we ask questions and search for the best way to help you accomplish what’s required. Project management and quality control – Project managers oversee your project at key points to ensure that your strict timelines are met. Quality control experts help you guide your project every step of the way‚ from design and manufacturing through delivery. 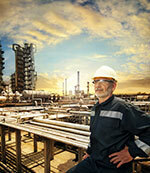 Global engineering expertise – With worldwide service‚ we’re never far from you. We use complex computer modeling to ensure that the solutions we provide match your specifications. Global manufacturing – Manufacturing professionals and state-of-the-art production equipment deliver products built to exceed your expectations with brands such Allweiler®‚ Imo®‚ Tushaco® and Warren®. 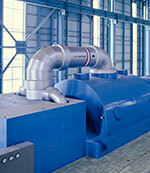 Testing and verification – A world-class 6‚000-square-foot‚ 4‚500 hp/3‚310 kw test facility is the proving ground at which your products and systems must pass muster before delivery should you so require. Logistics control – Worldwide delivery means just that – we ensure your equipment’s safe arrival on time‚ every time. Education and training – On-site training provides your experts with the know-how and confidence you require to keep your installations online. Through frequent naval personnel changes‚ CIRCOR experts provide consistent knowledge and background to your teams. Post-installation support – In dock or at sea‚ we provide unequalled support. 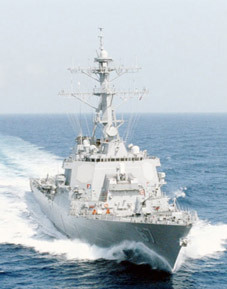 That means that critical naval applications‚ such as firefighting‚ are addressed on your schedule‚ at your convenience. Contact us using the form on the right to learn more about Global Defense fluid handling solutions offered by CIRCOR.